Nothing transforms the appearance and appeal of a house like natural light. Dark spaces are enhanced and the overall appearance of a room uplifted. Homeowners are looking for the most innovative and rewarding options in the market. Skypod Skylights provide a perfect solution for commercial and residential clients looking for innovative lighting. Why should you choose skylights? 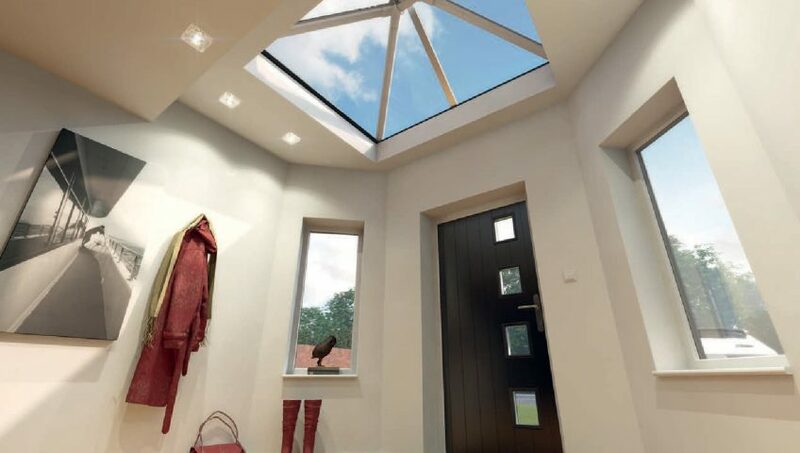 Skypods also known as roof lanterns have become more popular among property developers and homeowners alike. 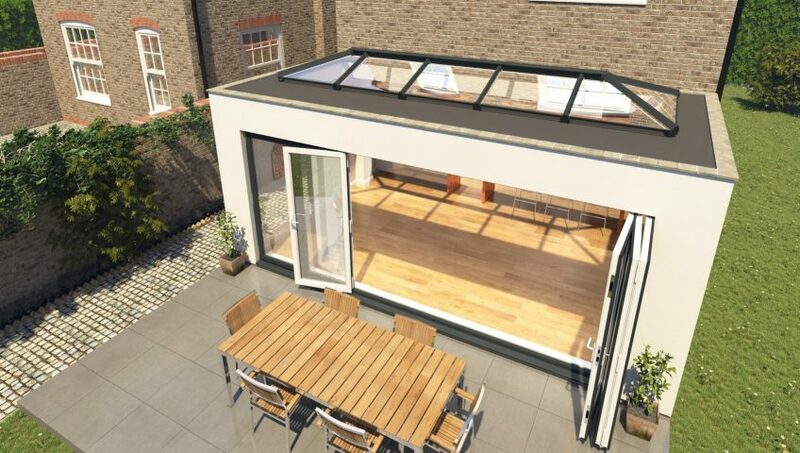 The popularity can be attributed to the manufacture and use of fiberglass skypods that are cheaper to install as compared to the traditional aluminium skylights and offer spectacular appearance. Additionally, skypods are durable and blend well with PVC-U doors and windows. 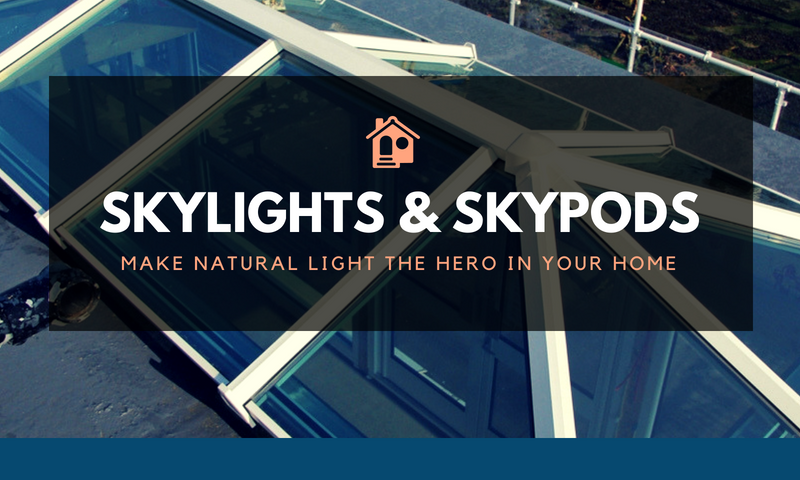 Buy your Skypod Skylights online!